Silver Creek Press Blog: Executive Succession and Transition – A Risk Management Strategy – 10 Tips! Executive Succession and Transition – A Risk Management Strategy – 10 Tips! 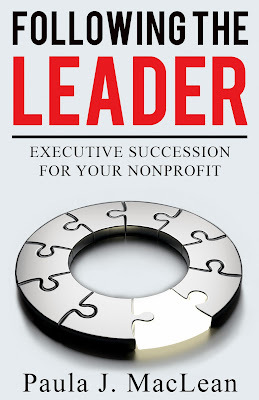 This week’s blog is the first of three posts on the topic of executive succession planning for nonprofit organizations in Canada and the USA. Here’s the first three of 10 tips to be covered in upcoming posts. Don’t forget to subscribe to our newsletters for regular updates and discounts on book orders. 10 Tips Newsletters. Tip #1 Identify the four major areas of succession planning to be attended to: emergency succession planning, planned departure succession planning, creating a strong leader development program and board succession planning. 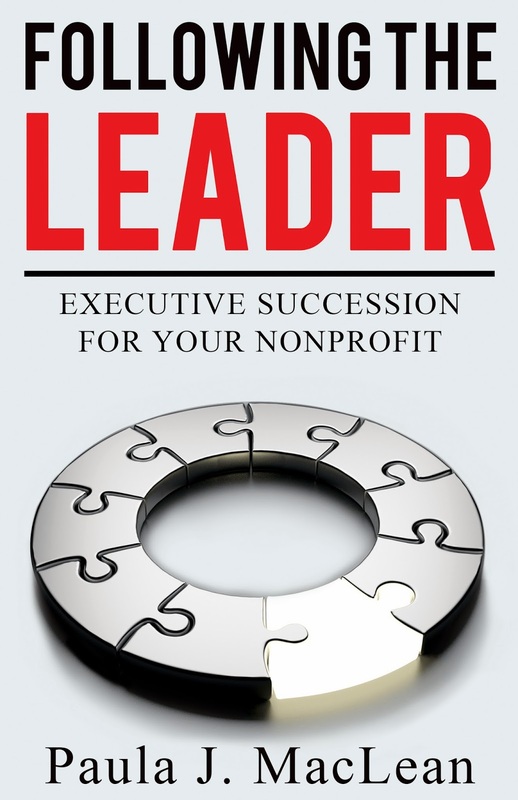 Tip #2 Emergency succession planning and creating a leader development program are operational responsibilities. The responsibility for making these two components a reality rests with senior management. The board of directors may set a policy that requires both plans to exist in writing and provide them to the board for information only. Tip #3 Planned departure and board succession planning are board responsibilities. However, it often falls to the executive director to initiate both activities. Most boards will benefit from assistance from an internal or external facilitator to guide the process of developing the written succession plans.